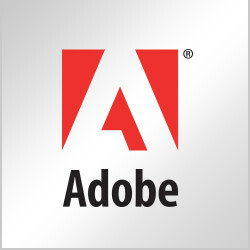 Learn how to delegate signing to an authorized signer with Adobe Sign. In this tutorial, learn how to delegate signing to an authorized signer using Adobe Sign. (Adobe Sign Enterprise customers only.) Sign up for a free 30-day Adobe Sign trial.